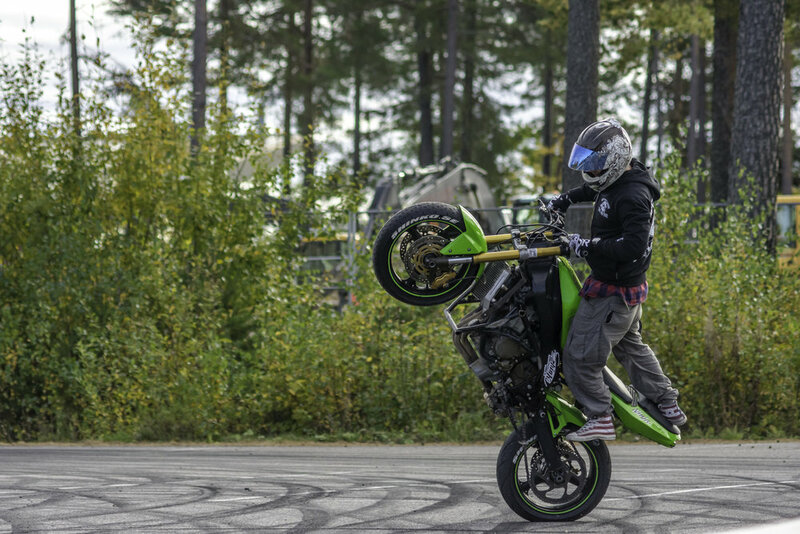 Superretards MC. 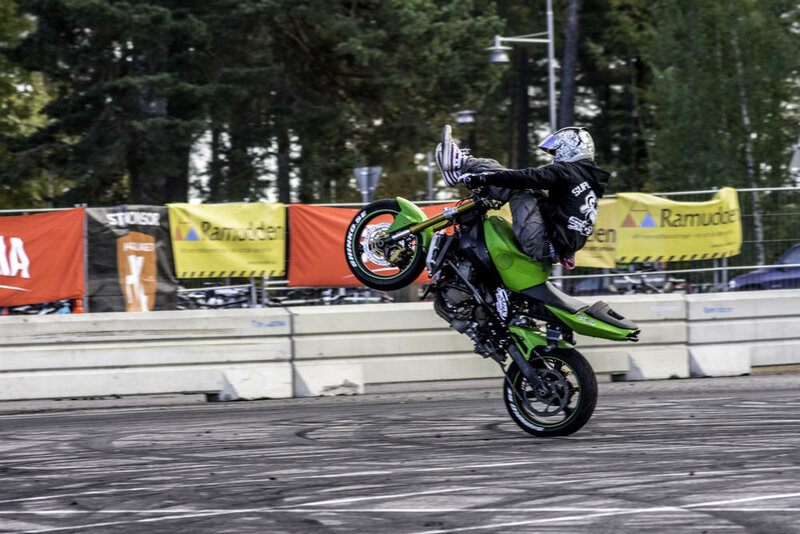 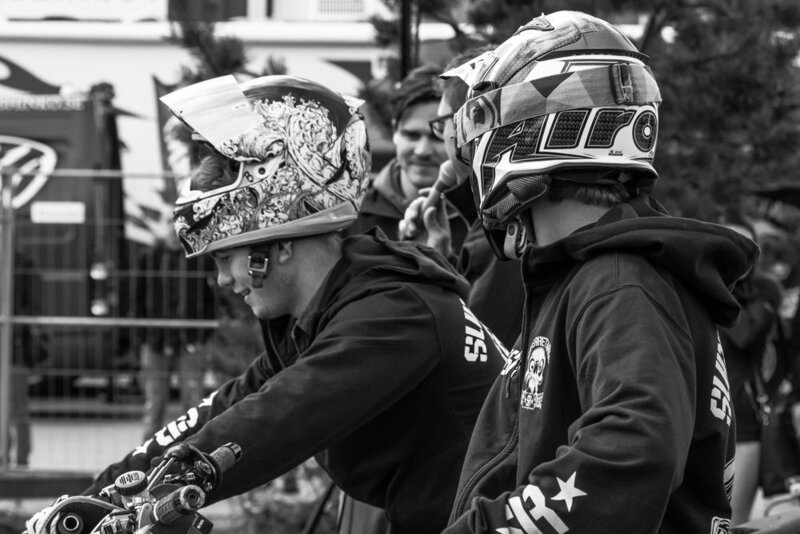 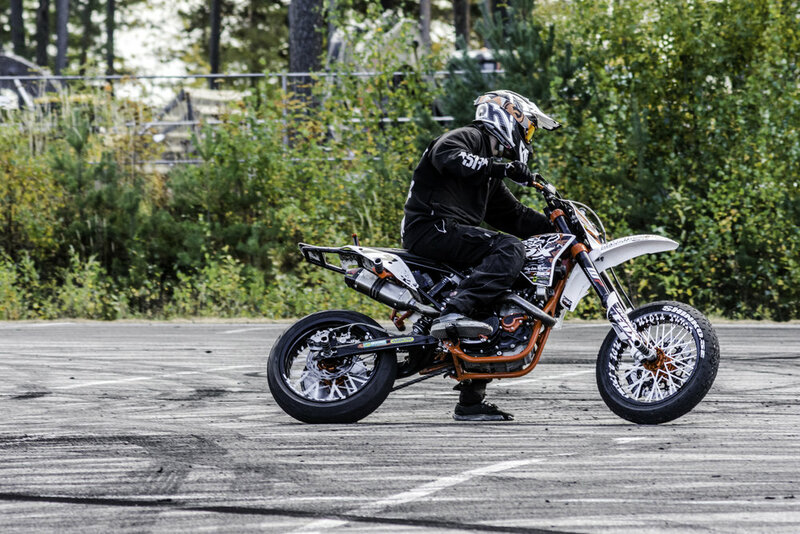 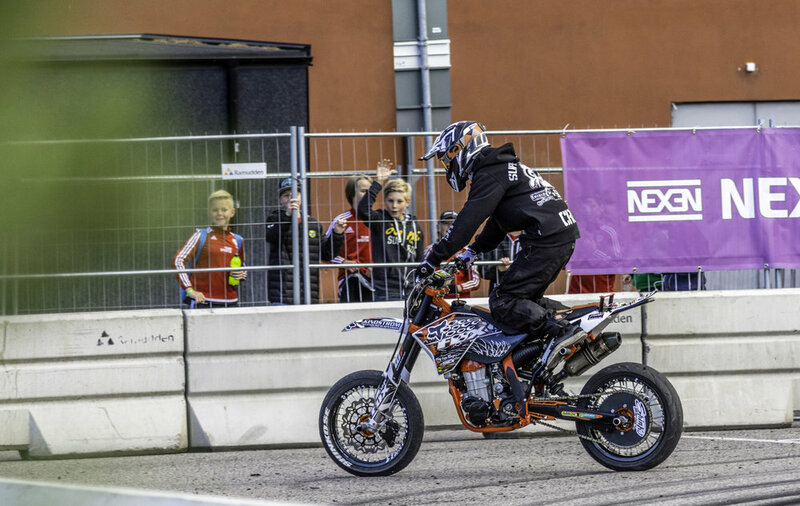 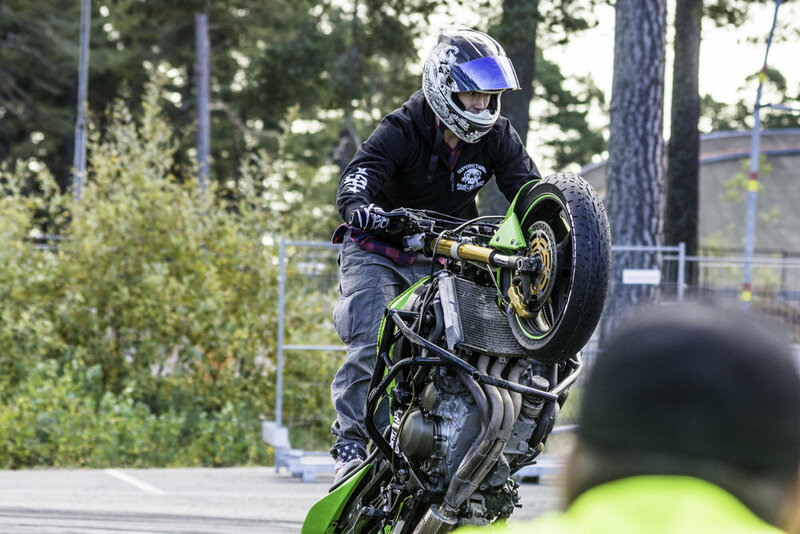 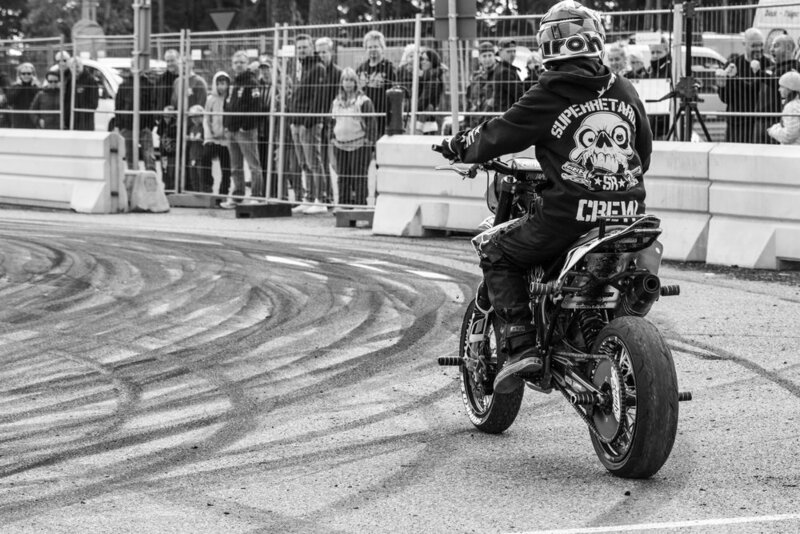 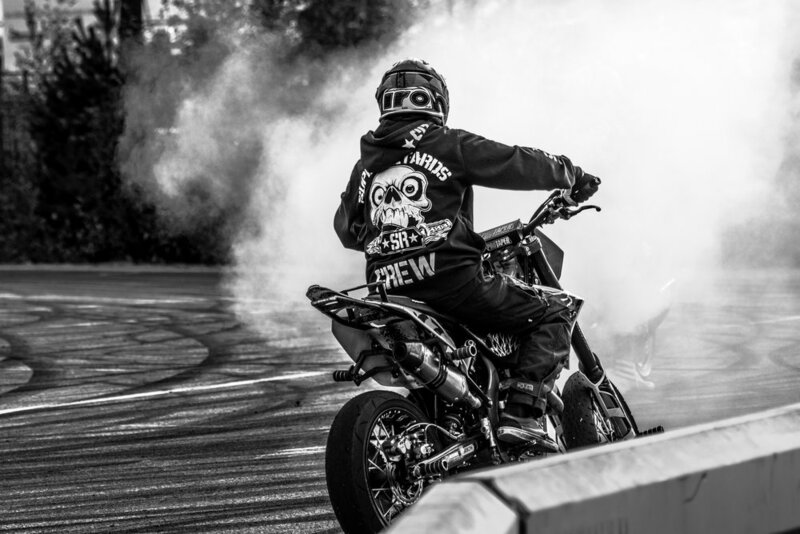 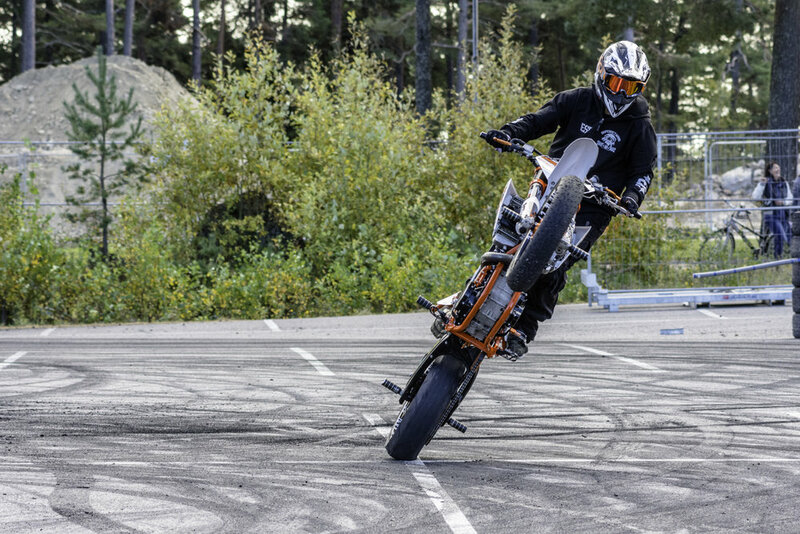 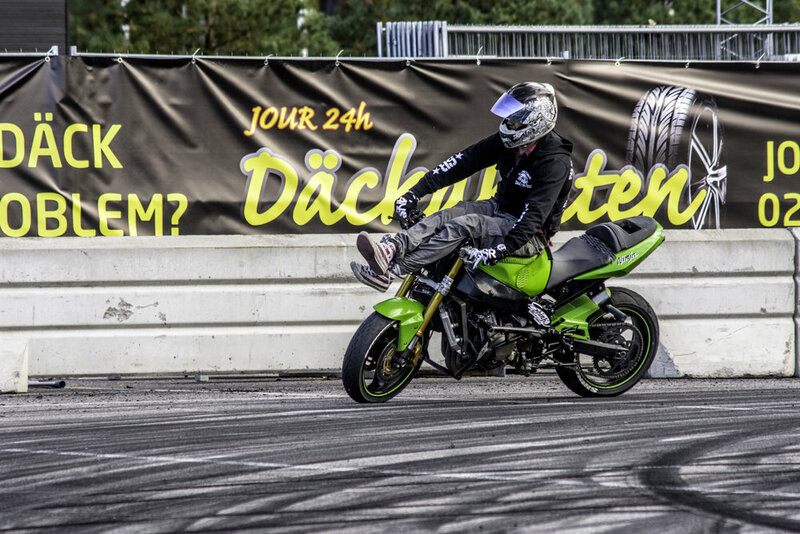 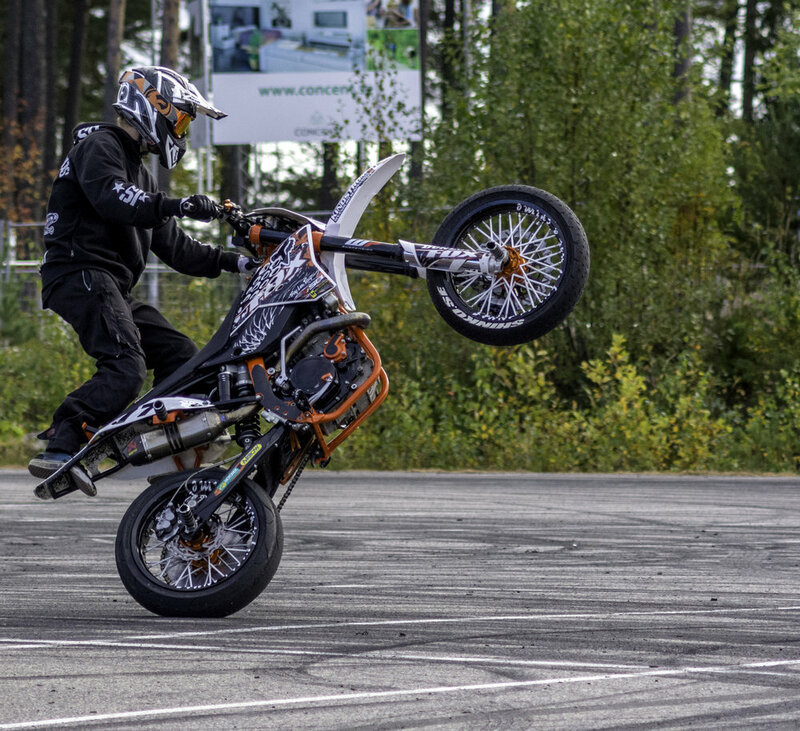 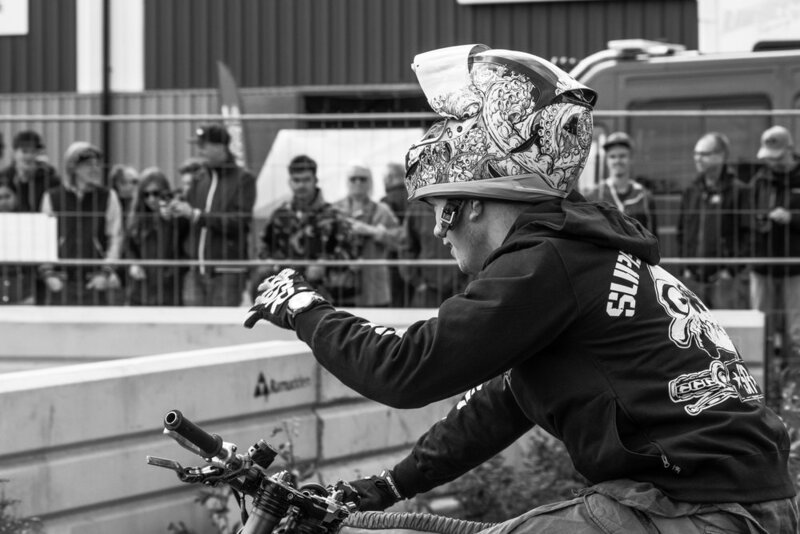 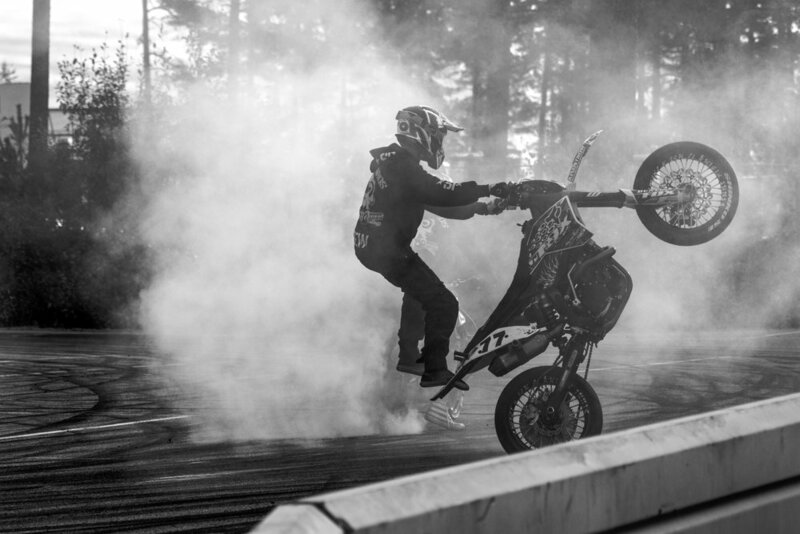 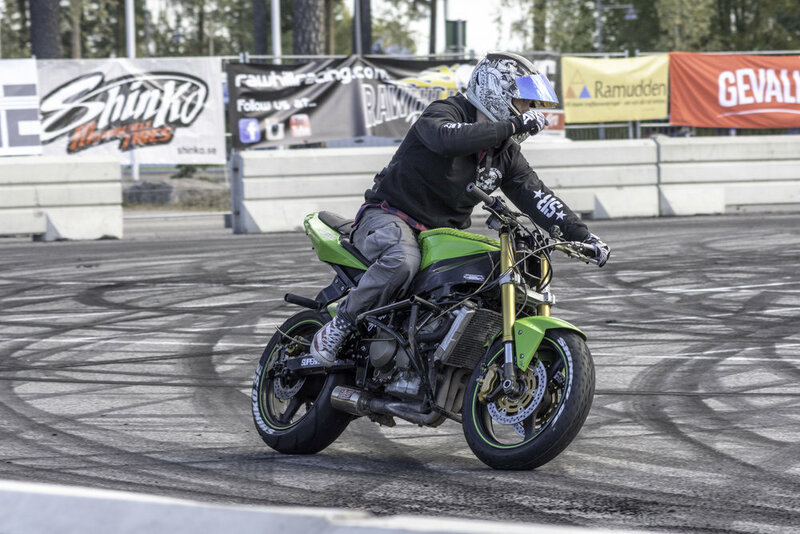 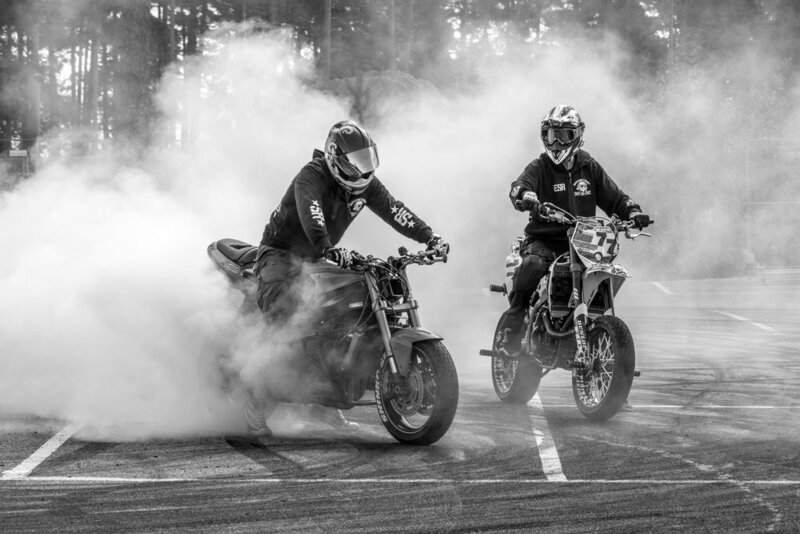 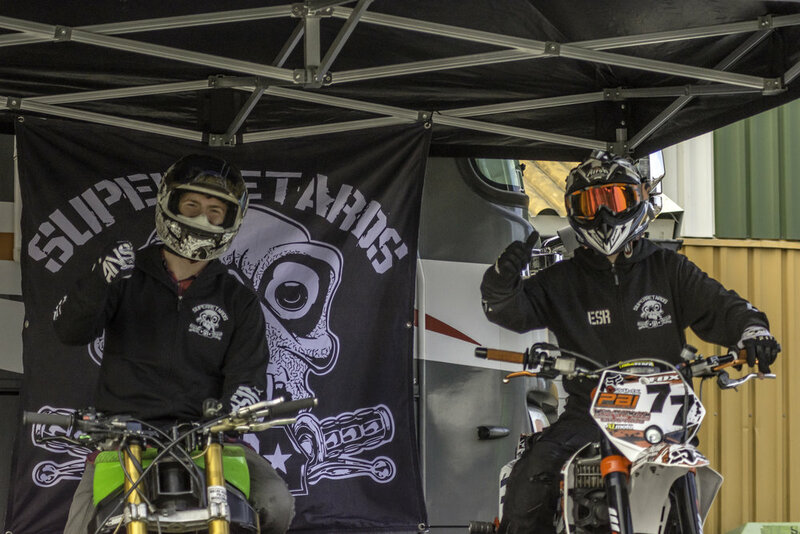 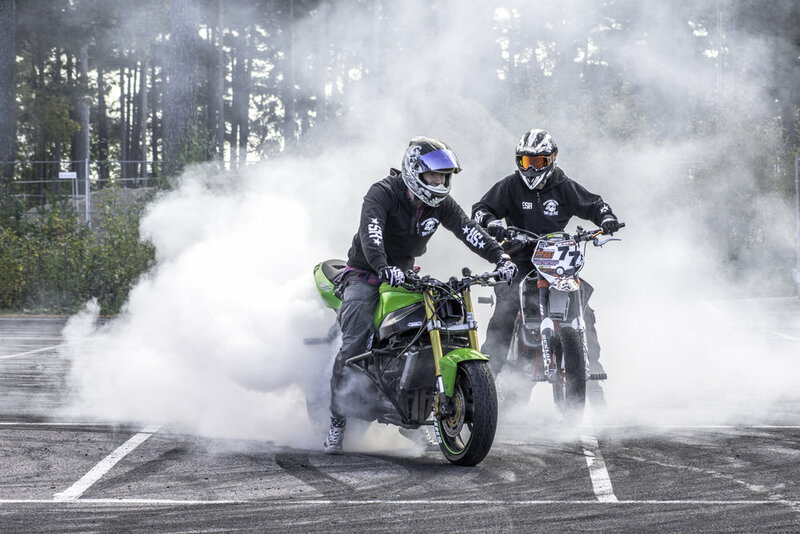 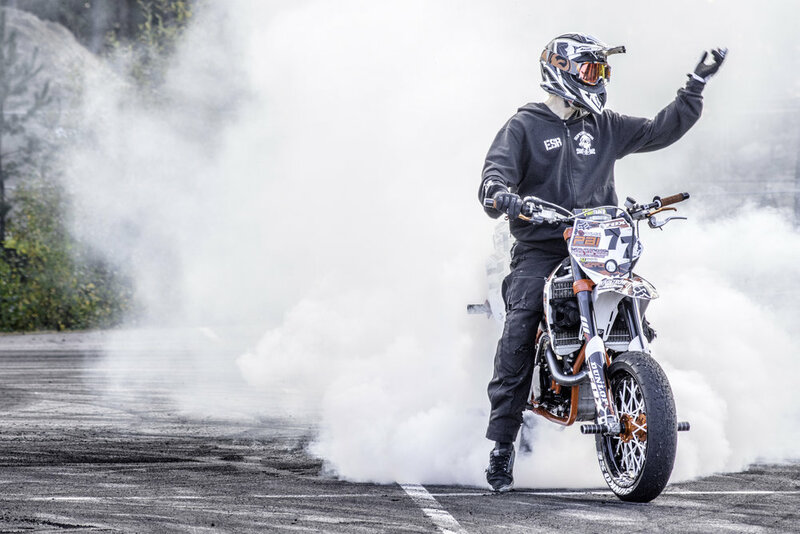 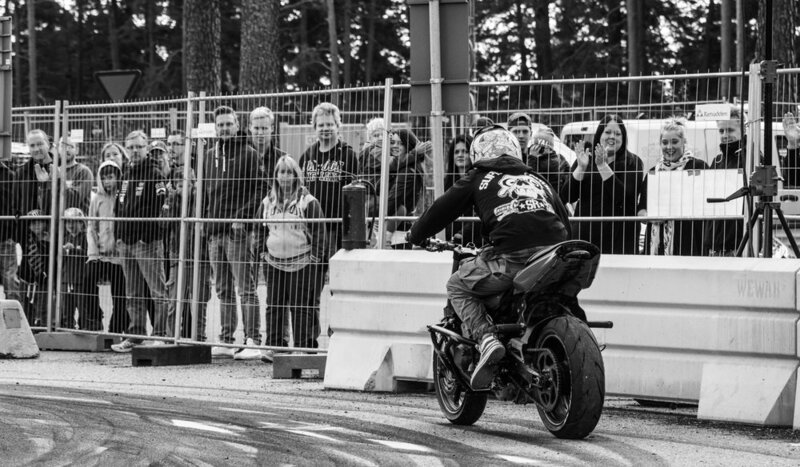 A Supermoto Crew from Västerås, well if you are a part of the PC-wave… I don’t care what you think but I love the Non-PC name. 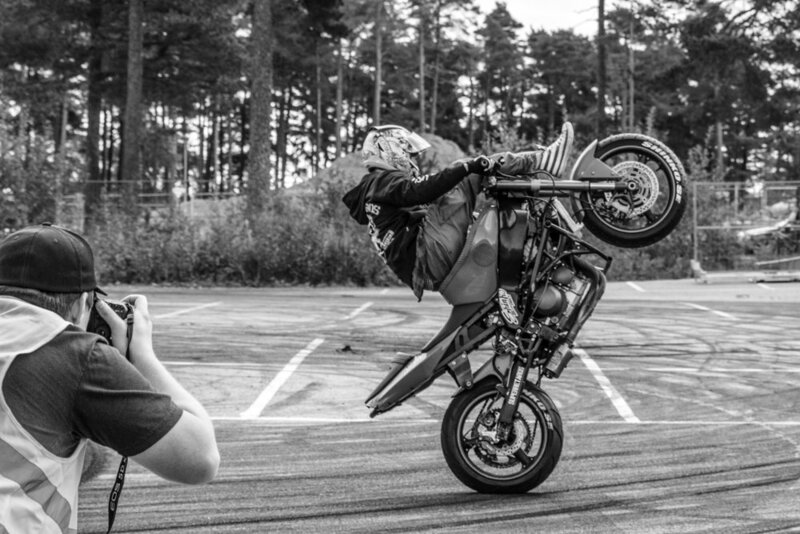 have fun with it, life is to short anyway. 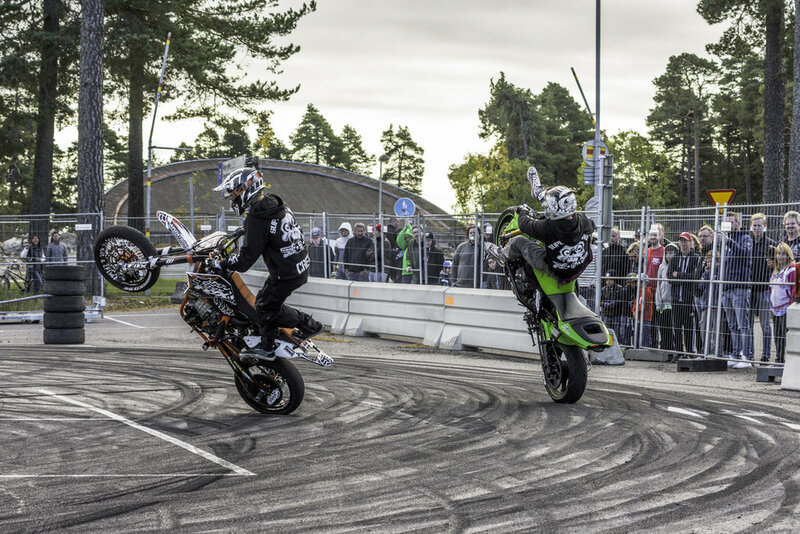 Well during Gävle motors show 1st and 2nd of October 2016 there wasn’t just stationary exhibitions on display. 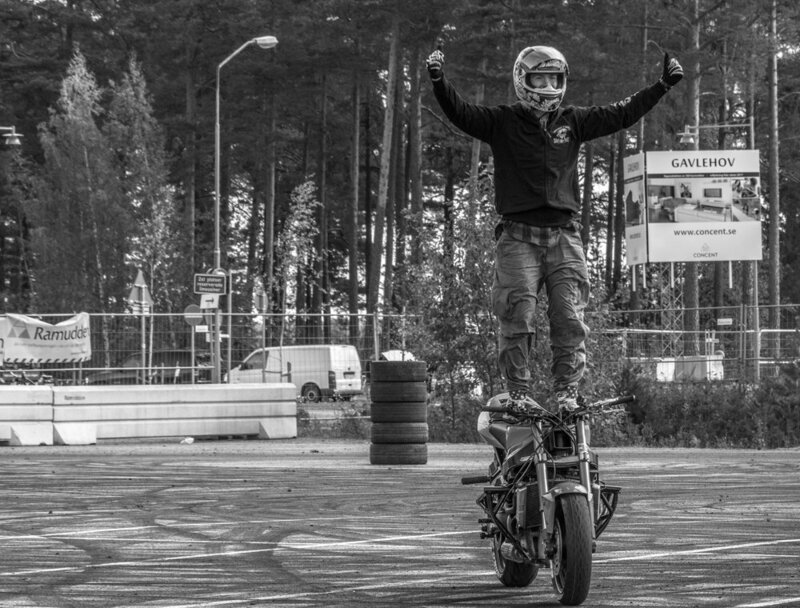 Two riders from Superretards were showing what they were made of, going on two wheels and really killing it on what can be accomplished on a motorcycle with enough practise and perseverance. 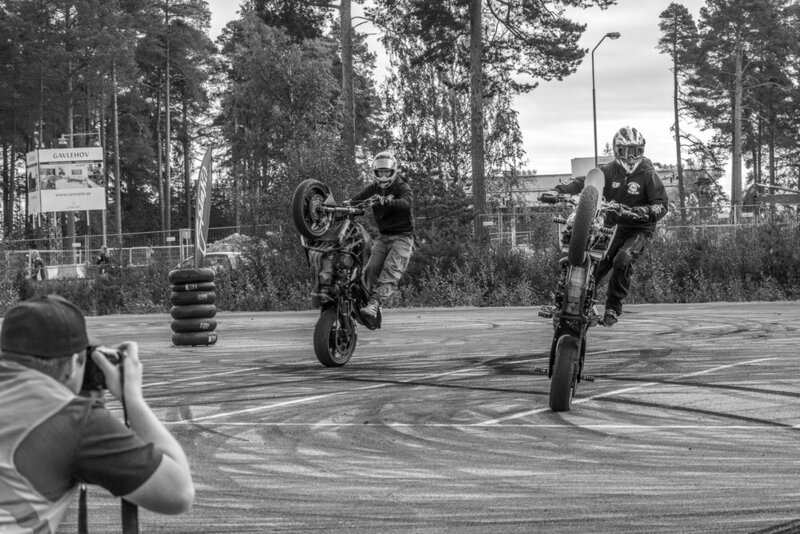 And here are some of what I managed to capture of their performance!